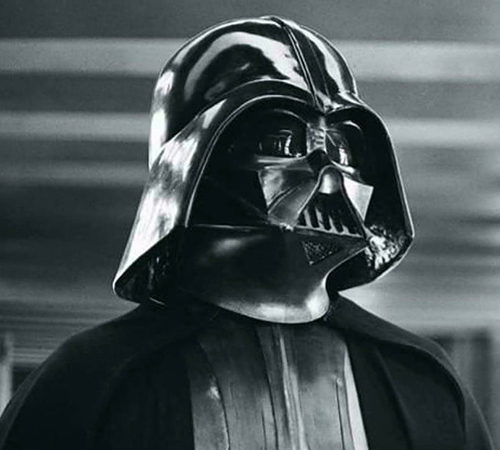 Description: Darth Vader is the Galactic Empire’s number one executive of evil. After the destruction of the Death Star, he made it his mission to seek out the Rebels who had caused this disgrace. He has also been known to keep the infamous bounty hunter Boba Fett at hand and in his employ. 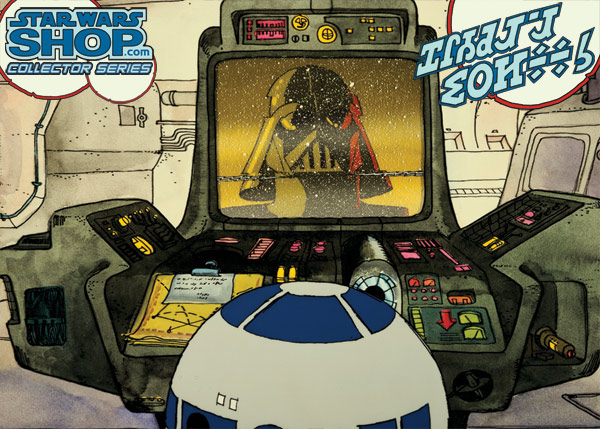 Details: The scene in the Holiday Special with Chief Bast and Vader talking as they walk down a hall aboard what is supposed to be a Star Destroyer is actually a scene from the Death Star that was cut out of A New Hope. This is the only place this scene can now be found. 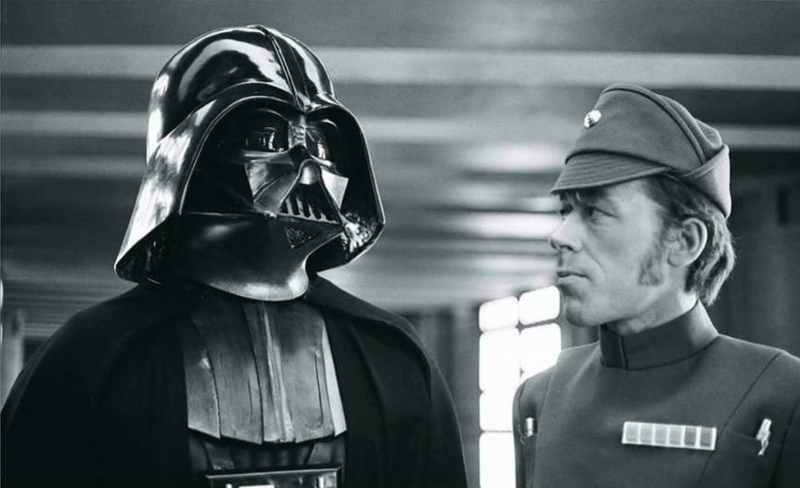 For the Holiday Special, James Earl Jones recorded new dialogue for Darth Vader, and new lines were overdubbed for Chief Bast that would pertain to events in the Holiday Special. 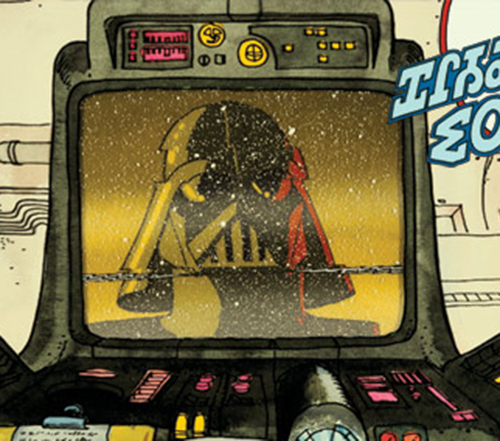 Vader also makes a quick appearance in the cartoon speaking over a communication screen to Boba Fett, who is referred to by Threepio as “his right hand man”.